Historical fiction always faces the challenge of getting the details right about the time and place of its setting — even more so, when little is known about the main character in question. 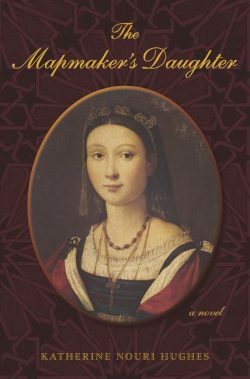 But one thing Katherine Nouri Hughes could be confident about the protagonist of her novel The Mapmaker’s Daughter is that she was an extraordinary woman. 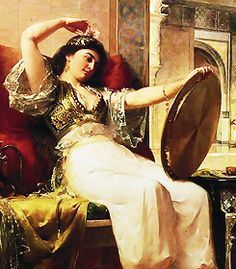 Queen Nurbanu, who according to Hughes’ story is born into a wealthy Christian Venetian family, is captured as a slave and brought to the court of Suleiman the Magnificent. There she rises to become the most powerful woman in the Ottoman Empire at its apex under Sultan Suleiman the Magnificent. In a remarkable sickbed confession at the end of her life, Nurbanu narrates the spectacular story of her rise to the pinnacle of imperial power as she seeks to understand the causes and effects of her loves and choices. Was she right to elevate the needs of the empire over the needs of her own family? And even herself? Katherine Nouri Hughes has published two books on K-12 education and was a communications executive in the for-profit and non-profit sectors. She obtained her Masters Degree in Near Eastern Studies from Princeton University. The Mapmaker’s Daughter is her first novel. 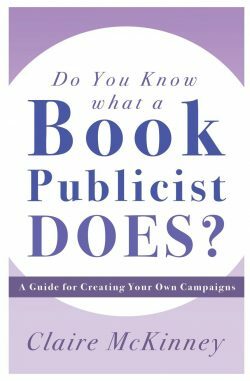 Do you know what a book publicist does? Well, if you’ve written — or plan to write — a book, you should. If you are self-published, promoting your book is entirely up to you. But even if a bona fide publishing house is handling your book, you’re unlikely to get much support for promotion unless you are already a well-known writer. That’s why Claire McKinney decided to share her decades of experience as a book publicist in her book Do You Know What a Book Publicist Does? : A Guide for Creating Your Own Campaigns. Claire McKinney is the CEO and founder of Claire McKinney PR in NJ.